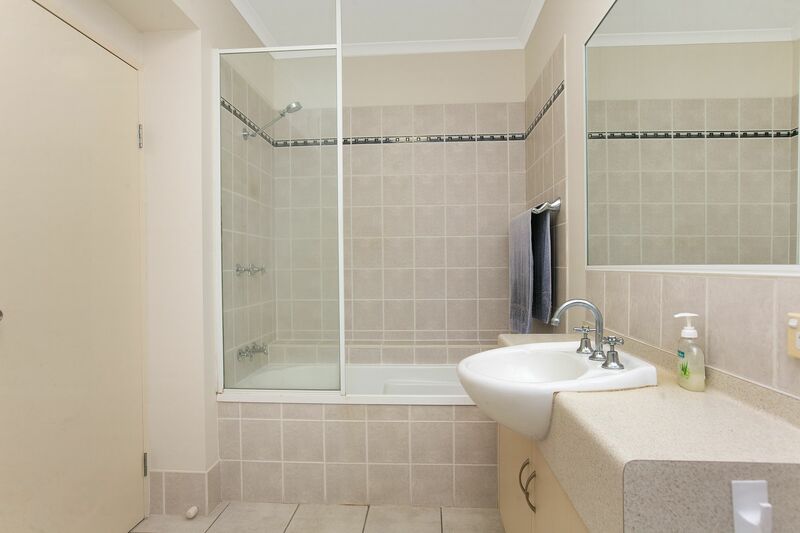 Light bright and spacious - this 1st floor end apartment is immaculate and comes complete with your own private stairwell. 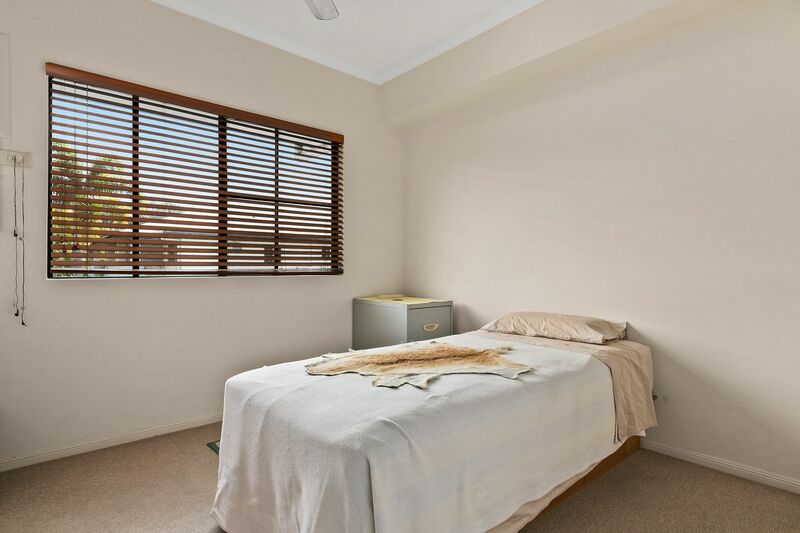 Offering views across Trinity - and a sizeable balcony to relax on and take it all in, this comfortable apartment is ready for new tenants!! 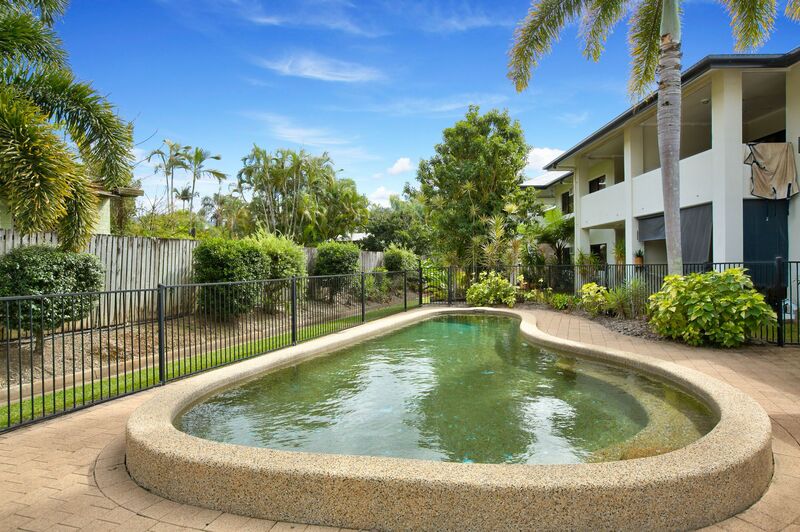 Within walking distance to shops, schools and the palm fringed shoreline of Trinity Beach! 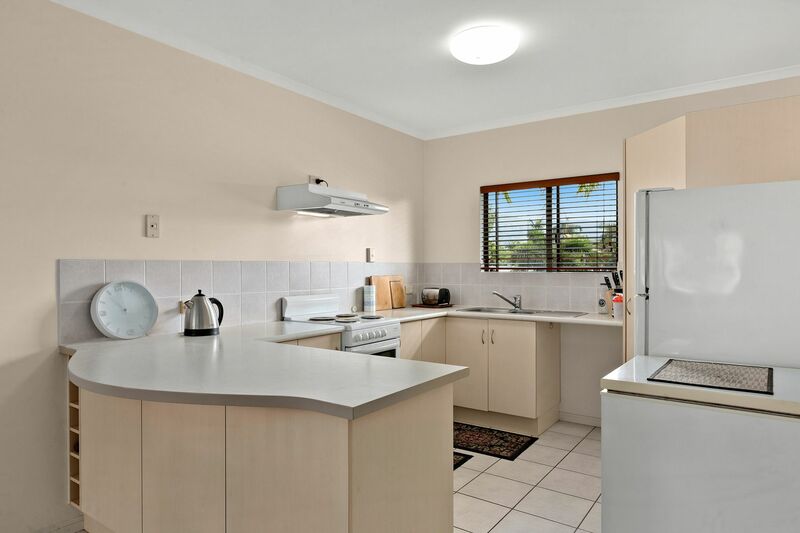 5 Minute Drive to JCU and 10 minutes to Major Shopping Centres. 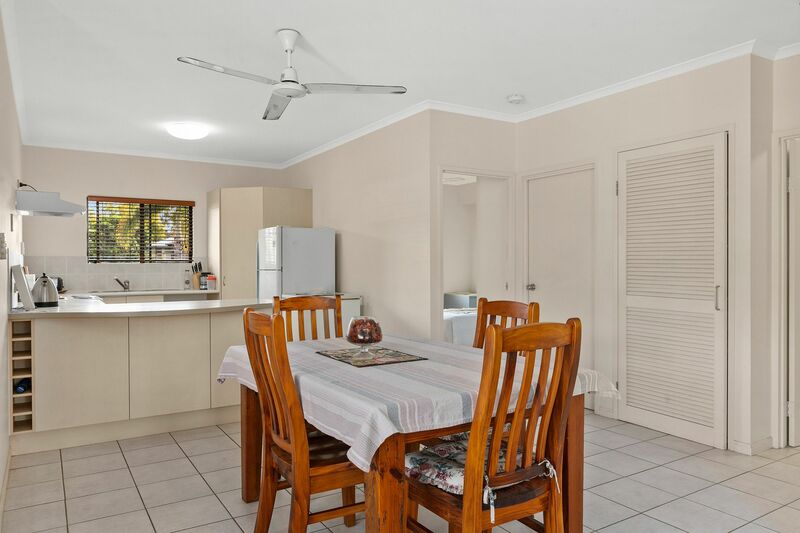 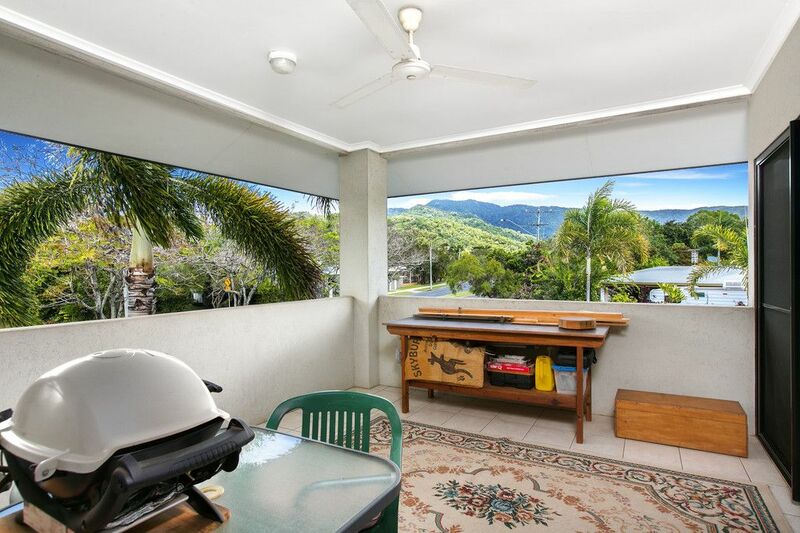 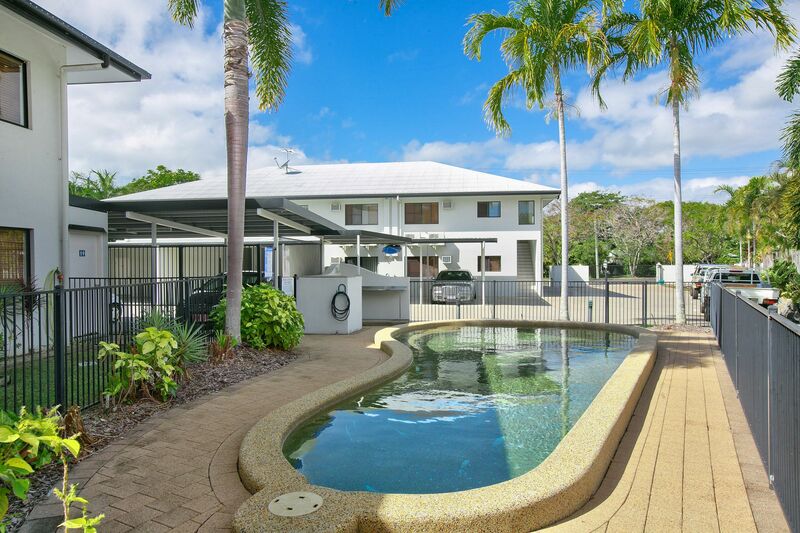 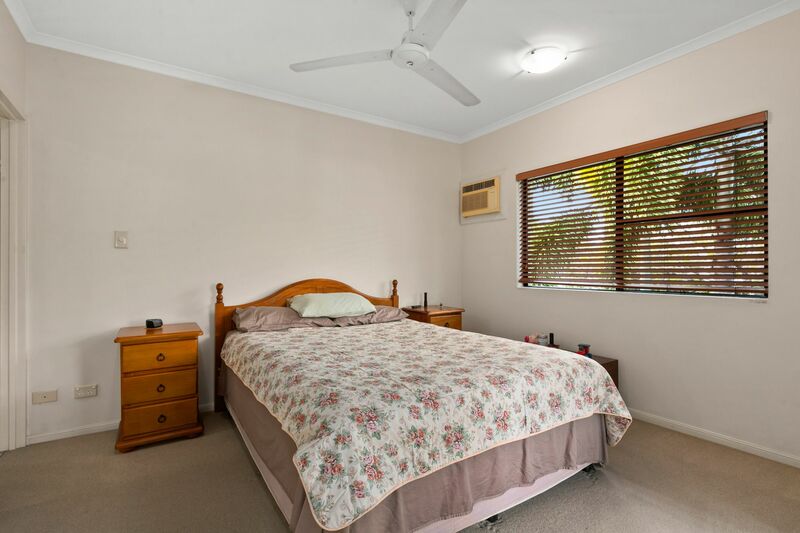 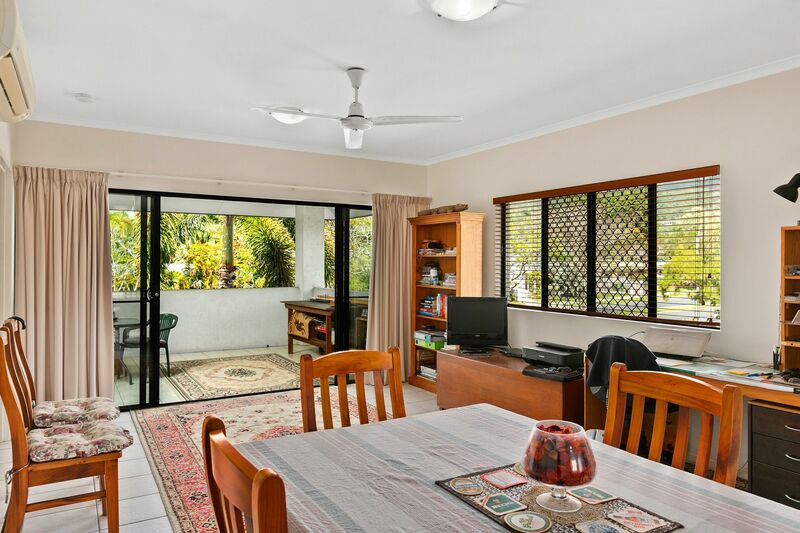 20 Minutes to Cairns airport.Don't miss out book your inspection to view on our 24/7 booking portal!